We run a fully equipped design studio to help create your brand identity cost-effectively. Our experienced designers have the knowledge to ensure that your image best suits your needs and communicates your brand. 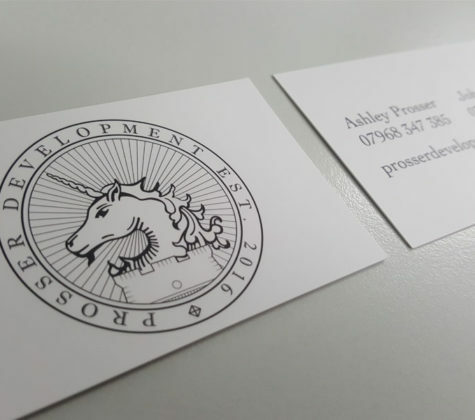 As well as designing and applying vehicle graphics at affordable prices we can help design and create other branded items such as business stationery, or even help you develop a whole new look and feel for your business. 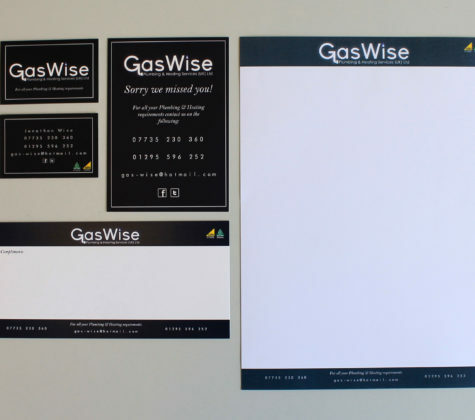 Brand identity and stationery design for this successful local plumbing company.